The liver is the body’s largest internal organ and one of its main tasks is to remove toxins from the body. The liver also detoxifies chemicals and metabolizes prescription drugs and medication. It also separates out the useful nutrients in the body and secretes bile that ends up back in the intestines. The liver is also essential in activating and enforcing the regulation of important hormones. When it comes to cleansing and detoxing naturally, the liver plays an extremely important part in helping the body function correctly. To be quite honest, the liver is the go-to organ that ensures that your body is keeping well. The liver performs more than 400 different function in the body! Effectively, the liver sifts through everything that is in your body and uses what it can while getting rid of what it can’t use. The liver’s biggest function is to rid the body of toxins and it does this in two steps. The first step of detoxification uses enzymes and oxygen to burn toxins, in particular the fatty toxins to make them more water soluble ensuring that an easier transition through the body and also making them easier to eliminate. The second step of the detoxification process combines partially processed toxins with sulphur or amino acids so that the toxins can be removed through the excretion of bile or urine. 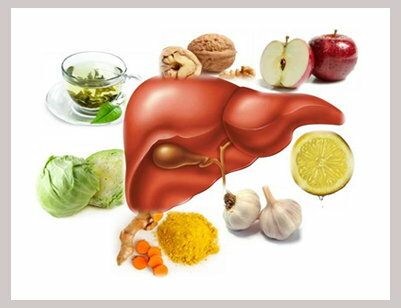 Nutrition plays an important part in the detoxification process of the liver. It is important that the two-step detoxification process is in balance, and that there are enough nutrients in the body to ensure that the process works as it should. If the liver is not able to breakdown the body’s toxins as quickly as it should, those toxins will be recirculated in the blood until the liver has the nutrients it needs to properly handle them. There are simple ways to ensure that your liver is getting the nutrients it needs, and to be quite honest, these simple ways are small changes in your normal dietary pattern that lead to big results. The best things that you can do for your liver are to avoid alcohol, drink plenty of water, eat whole foods including healthy grains and plants, exercise and spend time in the sunshine as much as you can. Get plenty of rest, and although it goes without saying, please do not smoke. 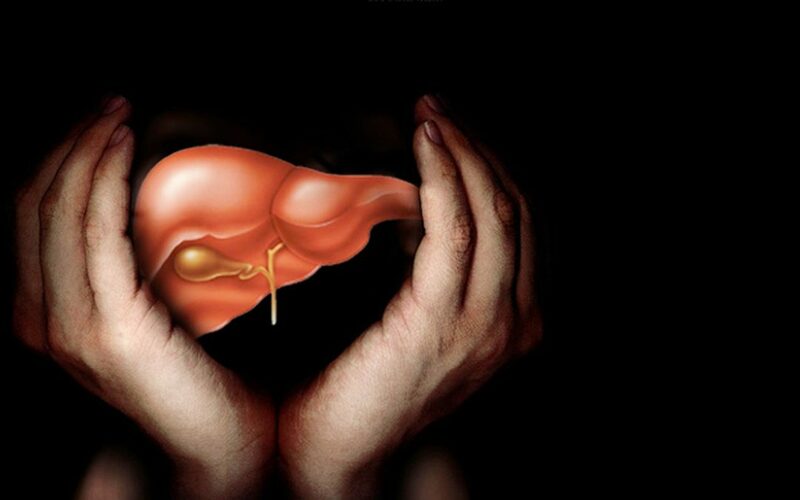 A healthy liver is vital, and it is essential to your life. Ensuring that you take good care of your liver is not as difficult as you might think. In fact, by following some of the simple steps outlined in this blog post, you can be assured that your liver will cleanse and detoxify itself naturally. Are you interested in learning more about programs that highlight natural cleansing and detox? If yes, simply fill out the enquiry form below and a member of staff will be in touch with as soon as possible. Here at Santosa Detox and Wellness Center, we strive to help ensure your body is working at its very best. We offer a wide variety of detox and cleanse programs as well as interesting activities and group talks to either kickstart your health or encourage your current health and wellness journey to remain on track. We look forward to welcoming you to our detox and wellness center in Phuket, Thailand. I must say that you are missing something very very important. Kidney filtration and the gigantic lymphatic system (the sewer system). Every dis-ease and tumor comes from that system, when it is clogged, acidic and dehydrated. Do some research about Regenerative Detoxification and the detoxification specialist Dr Robert Morse (over youtube). He is probably the greatest healer on earth, very wise and a compassionate warrior soul. He helps people to cure themselves from diabetes, cancer, tumors, acne, MS, all kinds of things. With the help of nature. He uses raw foods and herbs.